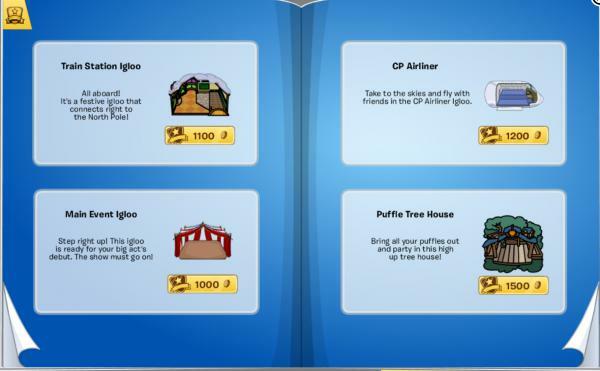 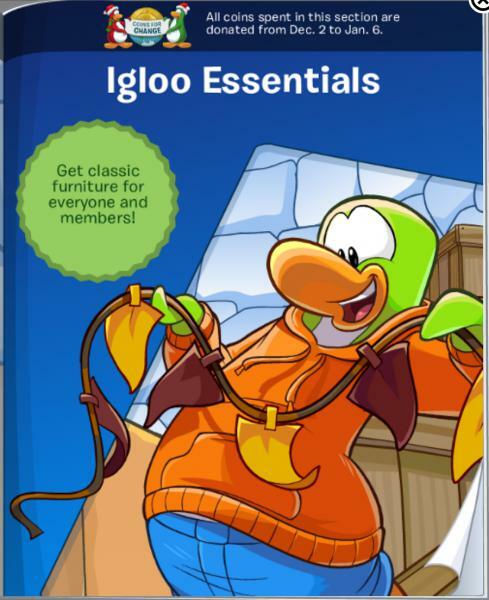 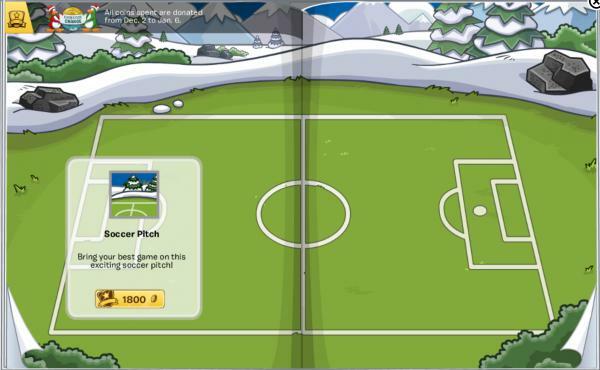 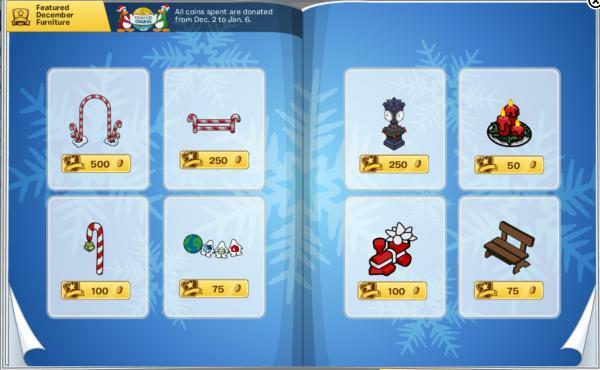 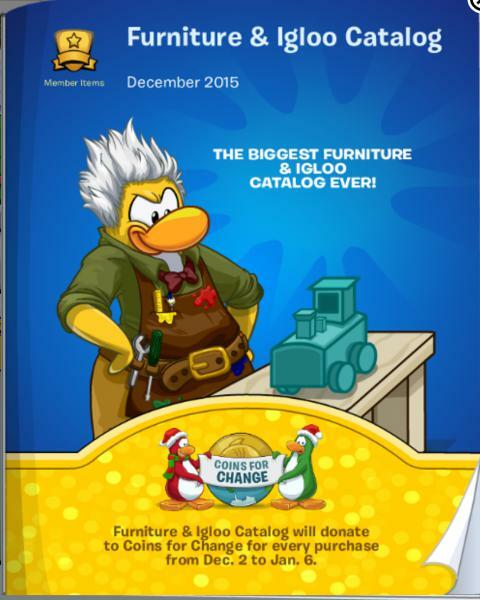 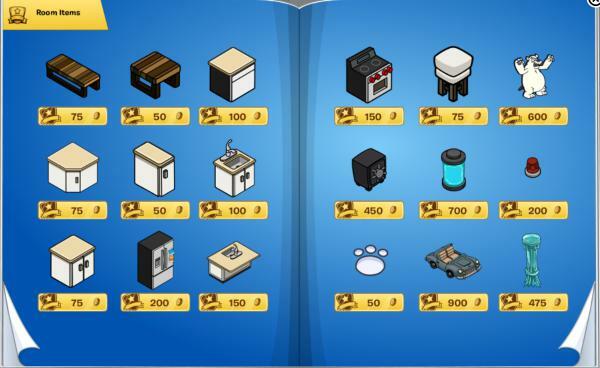 Club Penguin has released December’s furniture & igloo catalog and it’s the biggest one ever! 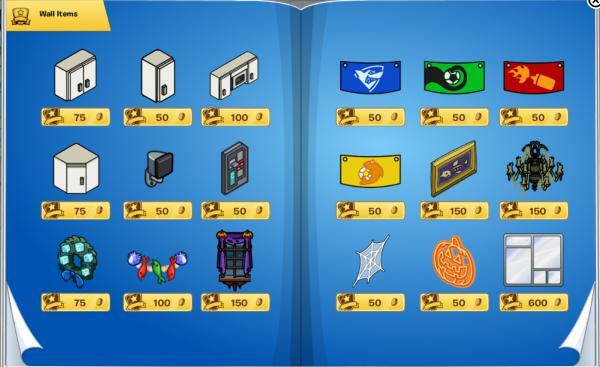 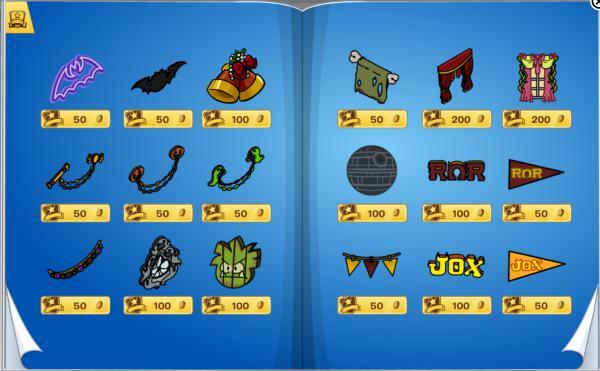 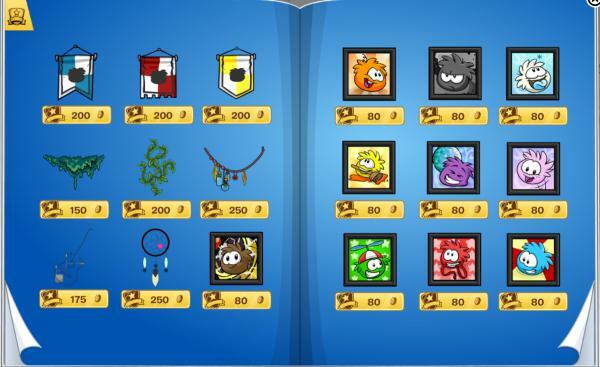 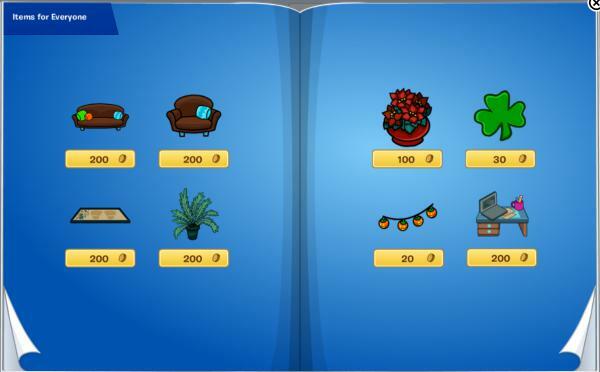 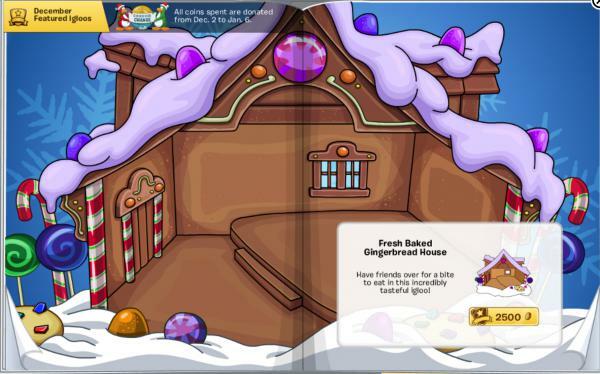 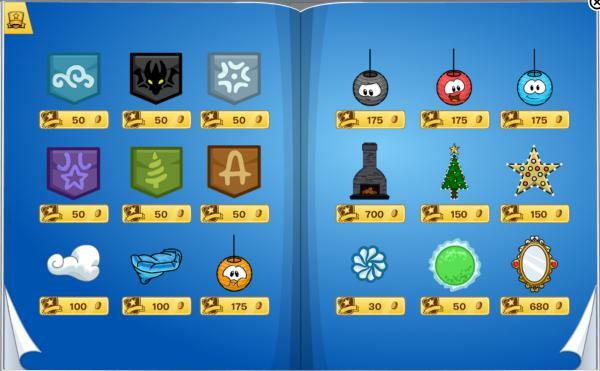 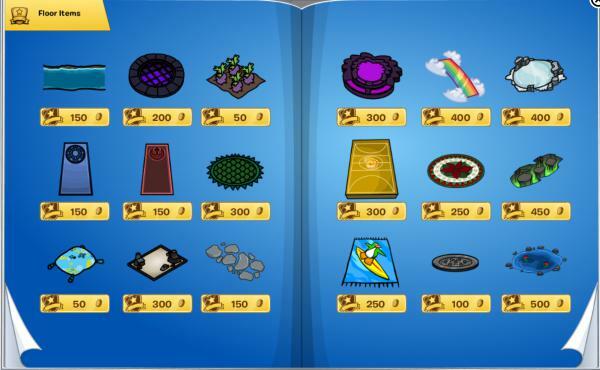 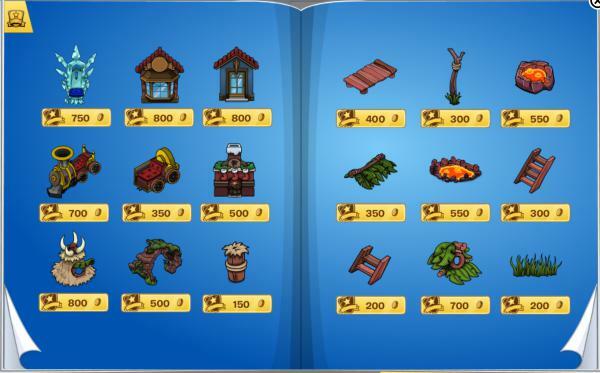 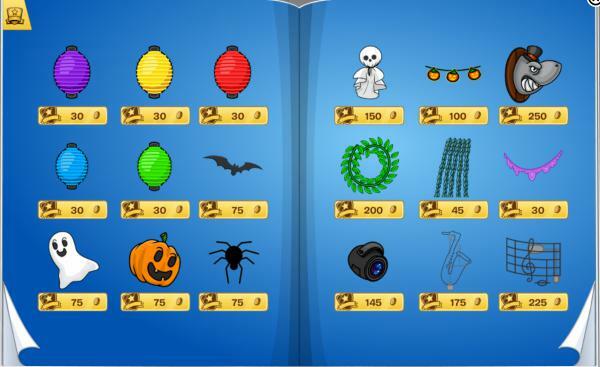 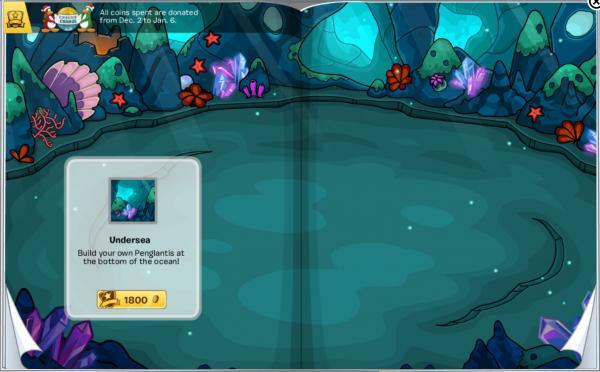 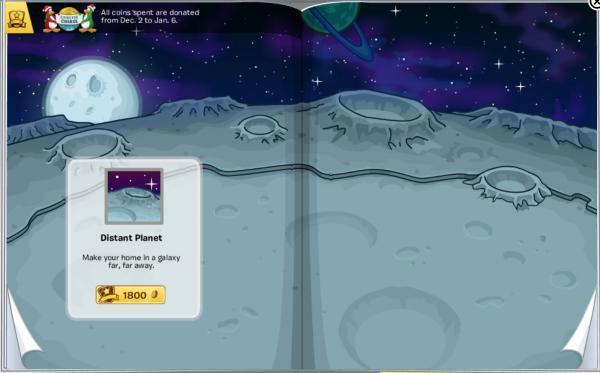 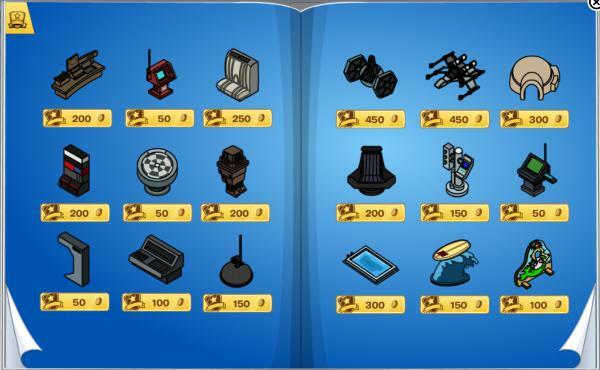 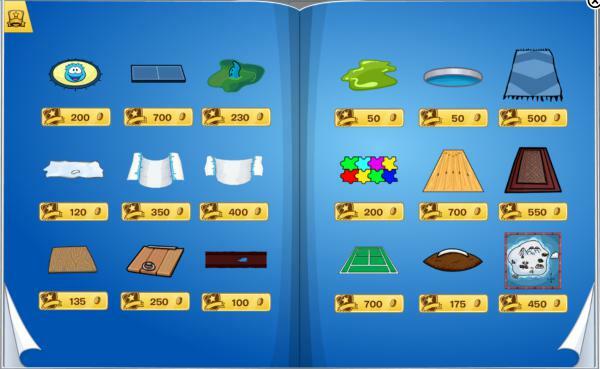 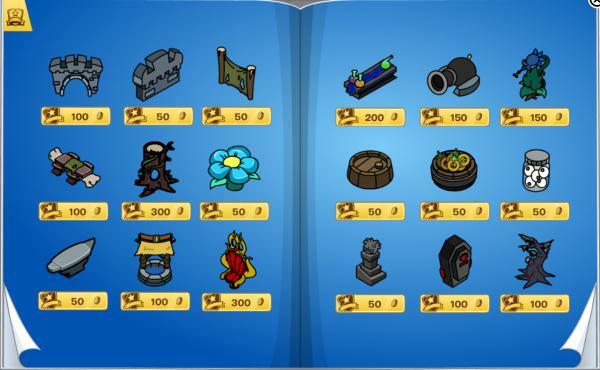 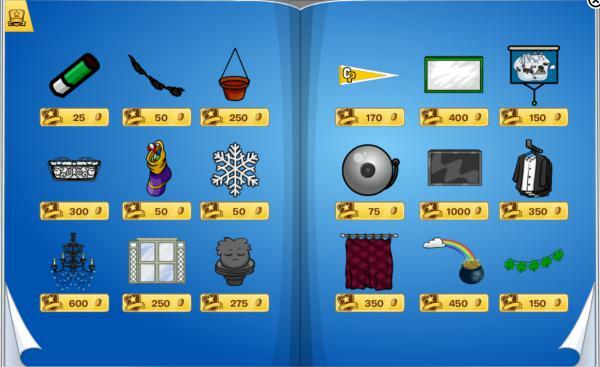 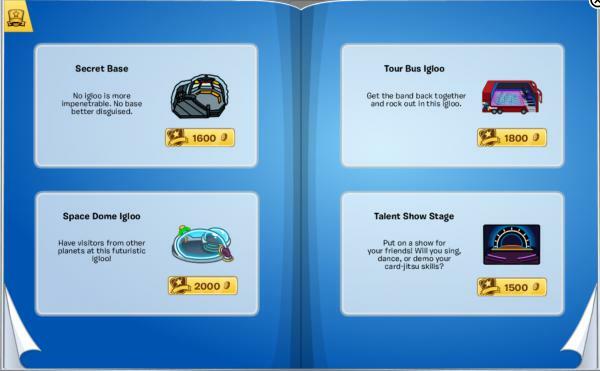 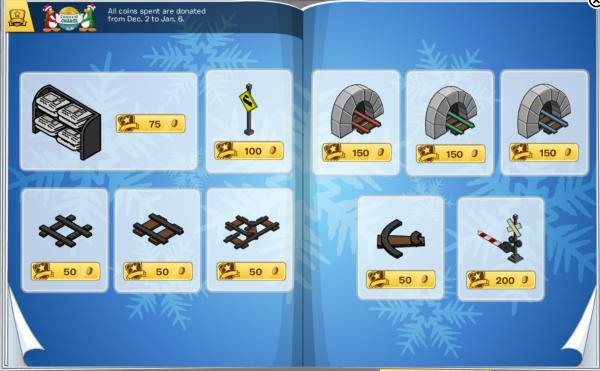 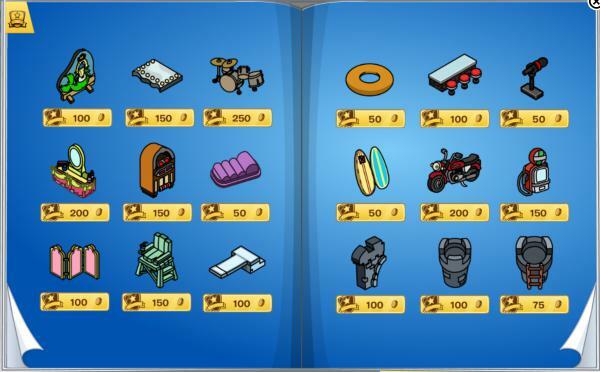 There’s a few items for nonmembers and coins spent in this catalogue will go towards Coins For Change. 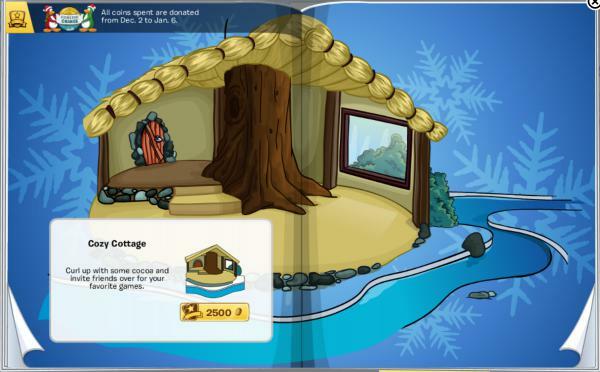 The team also brought back some igloo backgrounds. 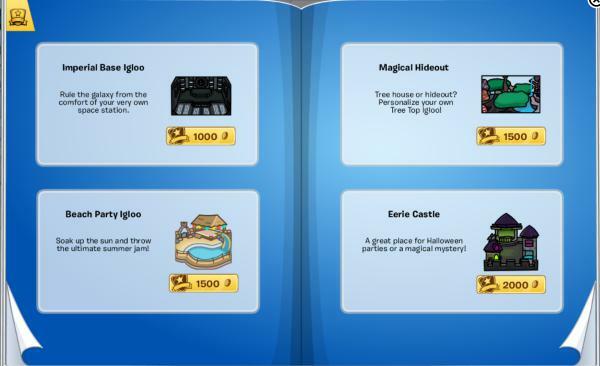 Also, the music for igloos has been updated. 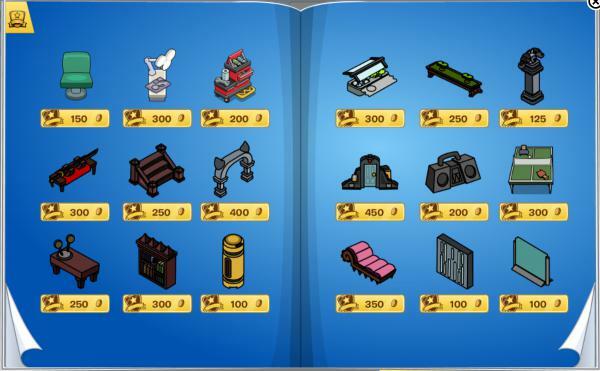 How do you like this big catalog?